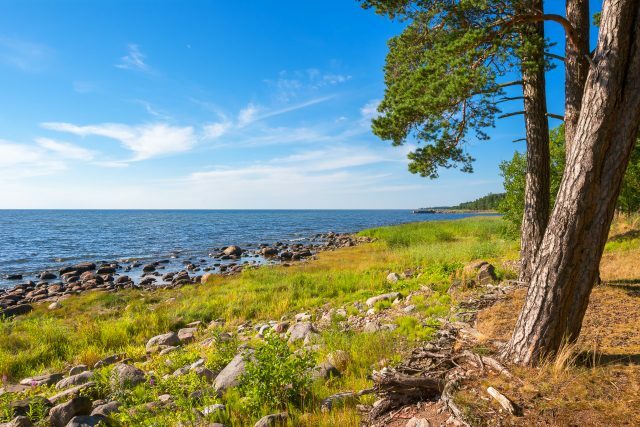 Spend a captivating day on the peaceful shores of northern Estonia and Lahemaa National Park. 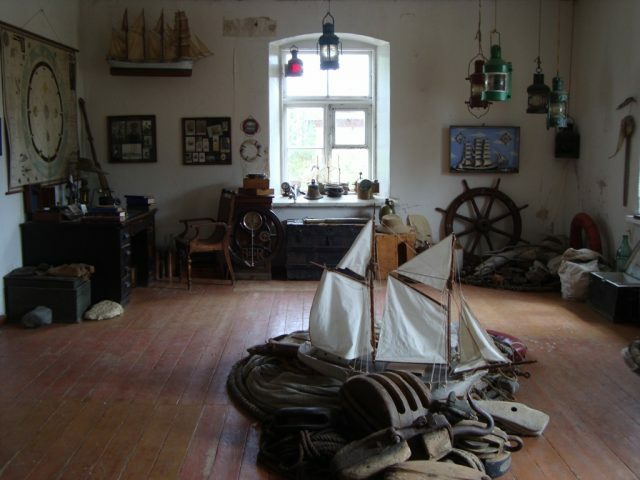 See the coastal fishing villages and beautifully restored manor estates which played a very prominent roll in shaping our history. 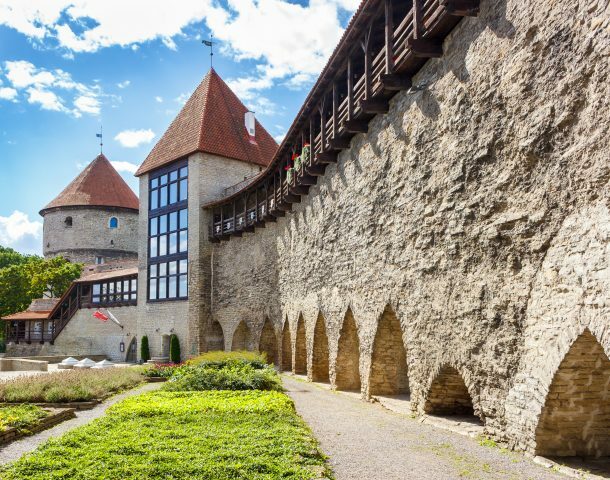 Back in Tallinn, our medieval old town with centuries old fortifications, churches, guild houses and hidden courtyards is yours to explore. Your adventure begins at the cruise harbor, where our local guide will take you to our largest national park. 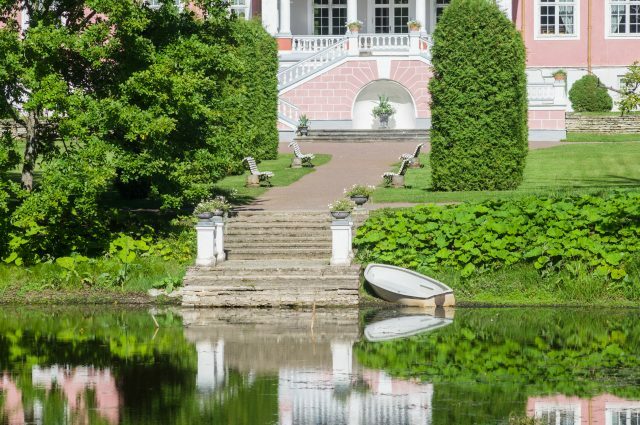 Along the way you will see Kadriorg Park where Czar, Peter the Great had a magnificent summer palace built. 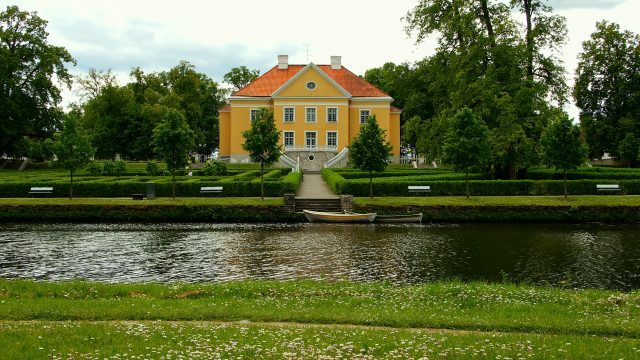 The park is also home to the Presidential Palace and the KUMU Estonian art museum. 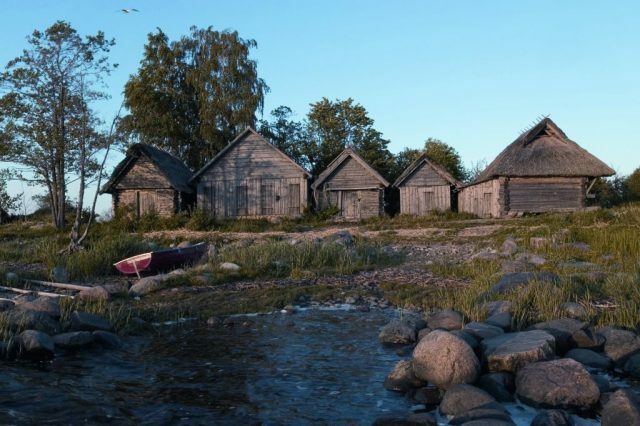 Lahemaa National Park offers visitors a wonderful perspective of rural life in northern Estonia through the ages. The diversity of landscapes in this region including forests, bogs, open fields and rocky shores, add to the areas beauty and charm. 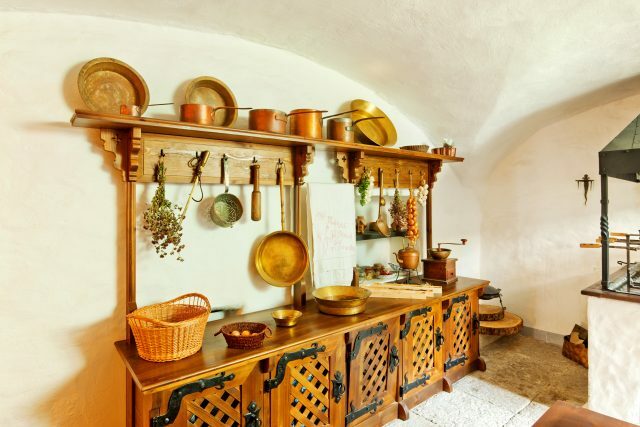 Several beautifully restored grand manor estates are located here including Palmse and Sagadi. 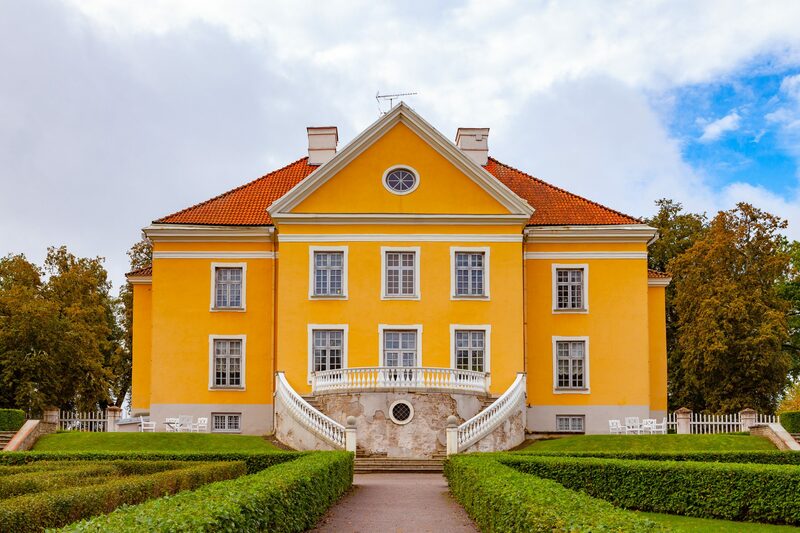 The Palmse manor house, which you will get to tour extensively, offers a wonderful insight to the life of Baltic nobility in the 18th and 19th centuries. The manors wine cellar stocks a selection of locally produced berry wines for you to taste. 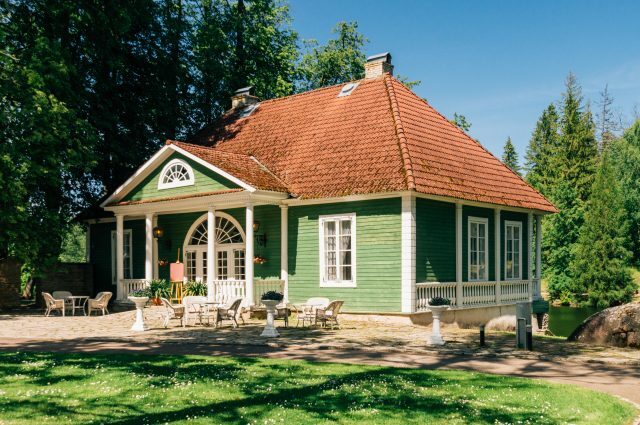 Our next stop is the Sagadi manor estate, although smaller in size, is very popular with local nature enthusiasts as it is home to a nature academy and the national forestry museum. We will tour the manor grounds and visit the manor gift shop where local hand crafted wooden products may be purchased. 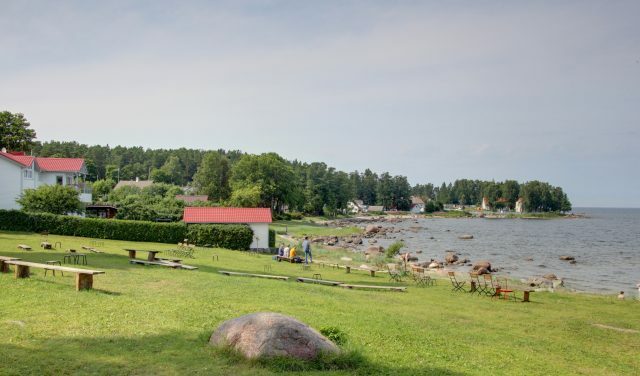 Close by is the coastal village of Altja that over a century ago supported small family farms and fishing. You can still see the original fishing huts used to store and maintain fishing nets and small boats. The local tavern stands at the village crossroads, this was a meeting place for the villagers and a place for the weary traveler to rest their horses and get a good meal. 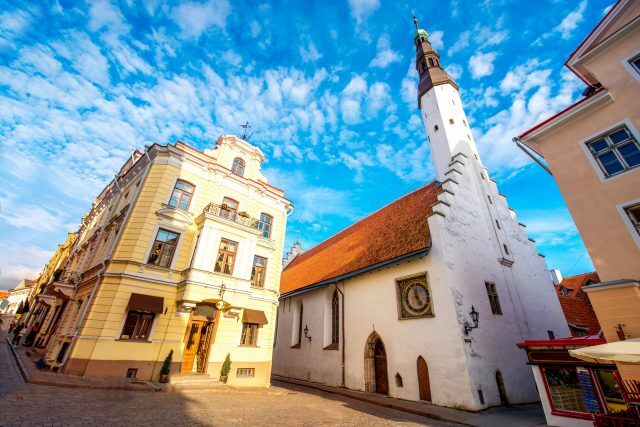 Enjoy a delicious 2 course lunch at either Altja or Sagadi (depending on table availability at the time) Upon our return to the city, a walking tour of Tallinn’s charming Hanseatic Old Town will give you a chance to stretch those legs. 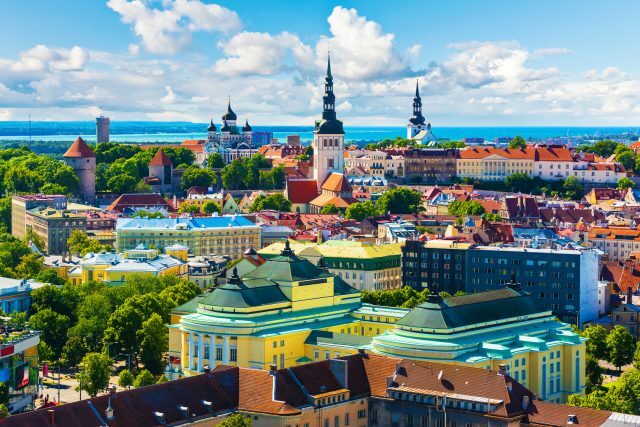 From the Toompea hill you will enjoy a breathtaking birds eye view of the lower town’s red tile roofs, church spires and old defense towers. 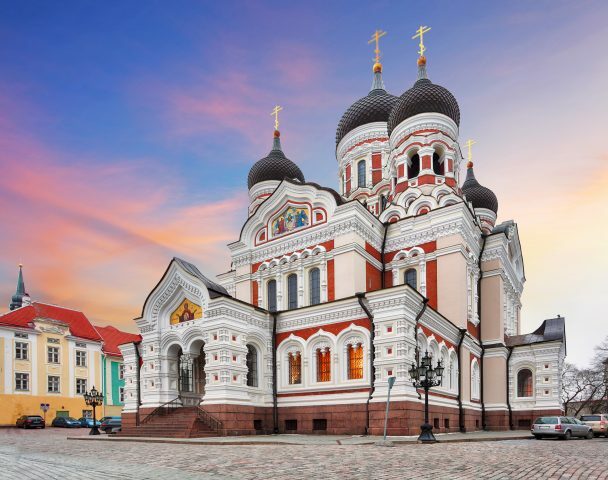 Visit the opulent Alexander Nevsky Cathedral, a 19th century Russian Orthodox basilica and St. Mary’s Cathedral, also known as the Dome Church which exhibits a peculiar mix of architectural styles as it took over 2 centuries to complete. 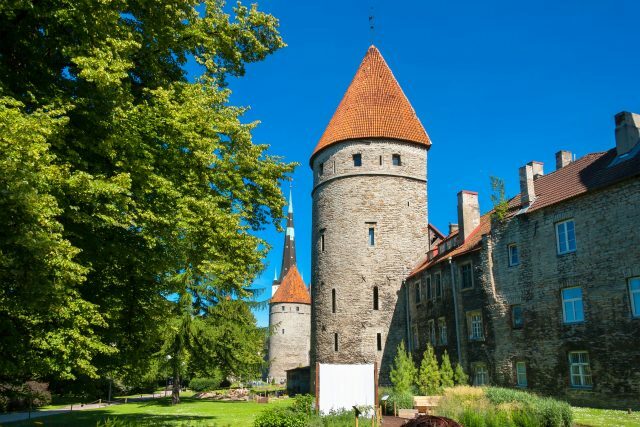 Toompea is also home to the Estonian parlament and Pikk Hermann, the tallest of the remaining 20 defense towers that still surround the Old Town Your tour will conclude back at the cruise port after a pleasant day in the Estonian countryside and our historic medieval town.